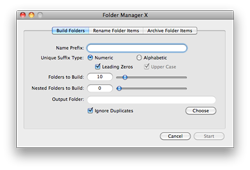 Folder Manager X is an automated, batch processing utility for performing common repetitive tasks to folders and folder items. 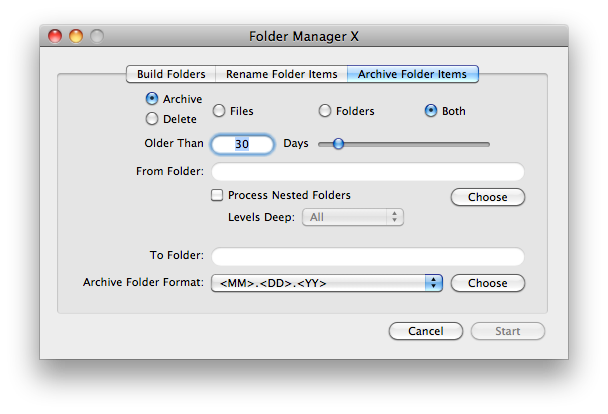 This solution allows users to batch create folders and rename, archive, and delete folder items. 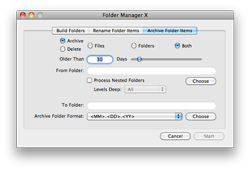 Three quick and easy to navigate interface tabs in Folder Manager X allow users to perform a variety of batch processing routines to folders and folder items. Automatically create the specified number of folders at the touch of a button. 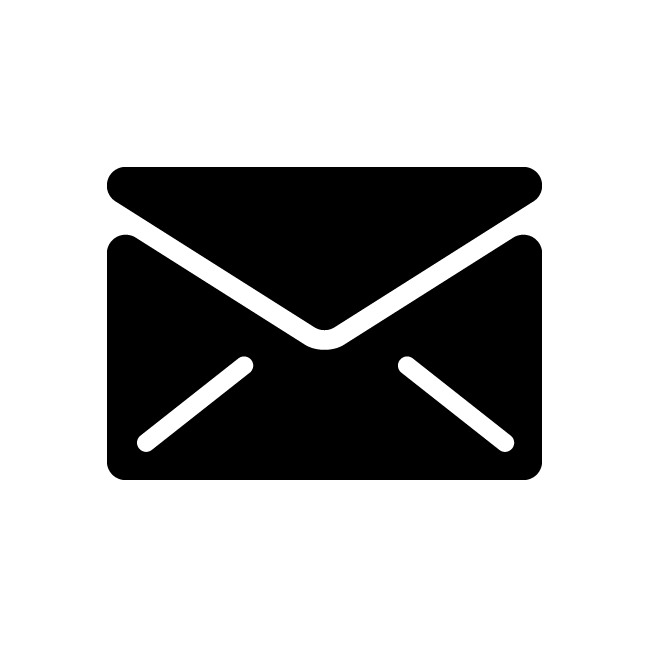 Use a numeric or alphabetic naming convention, complete with a prefix if desired. Also allows building of nested subfolders. Automatically remove a common prefix from every file, folder, or item in a specified folder. Automatically remove a common suffix from every file, folder, or item in a specified folder. Automatically add a common prefix to every file, folder, or item in a specified folder. Automatically add a common suffix to every file, folder, or item in a specified folder. Archive folder items older than a specified date into a specified output folder.